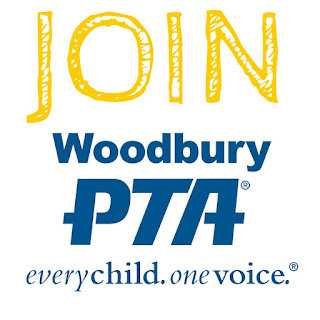 Woodbury PTA: Register Now for Summer ACE Classes! 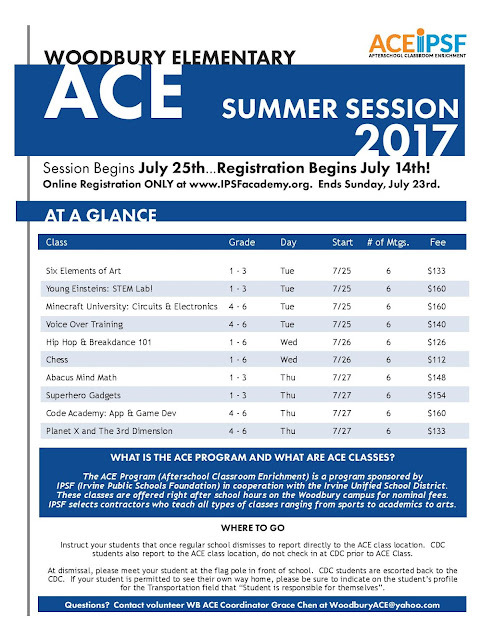 Register Now for Summer ACE Classes! It's time to register for Summer ACE Classes! 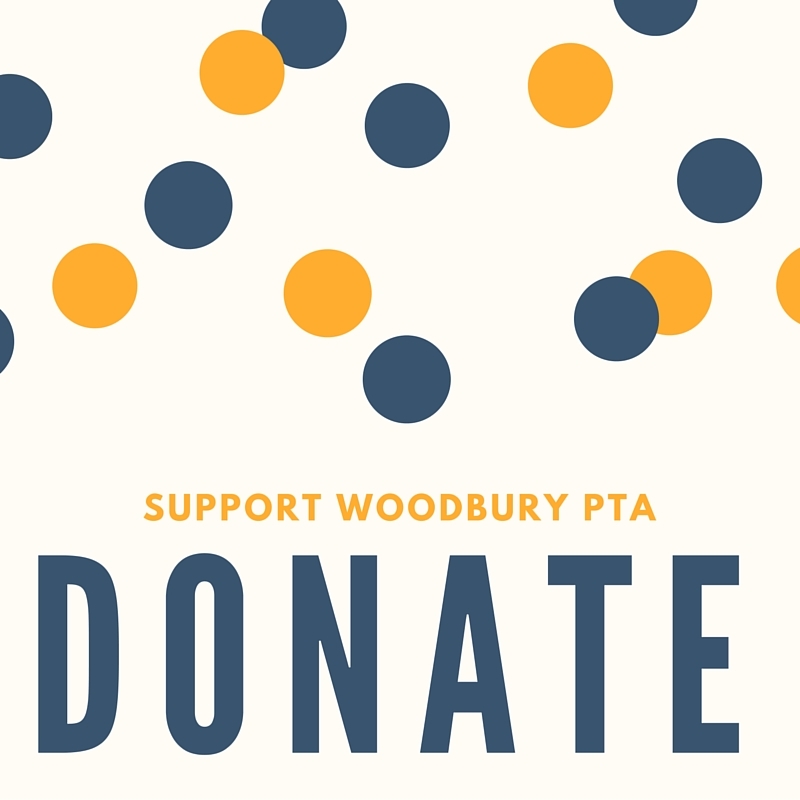 We have a great line up of classes for grades 1-6. The registration window is short this year, so be sure to register soon. Registration closes Sunday, July 23rd. ACE Classes begin the week of July 24th. Visit IPSF to register. Be sure to update your child's profile with their current grade level, teacher, and method of transportation before registration.